The chuck taylor all star reigns supreme as a timeless, coveted style in basketball and street wear. Designed to fit with even more ease, the Shoreline sneaker is a relaxed and reconstructed take on the original, with an elasticized collar and knotted laces to stay in place. Ortholite is a trademark of O2 partners, llc. The Converse knot sneaker reimagines the chuck taylor all star for summer fun. 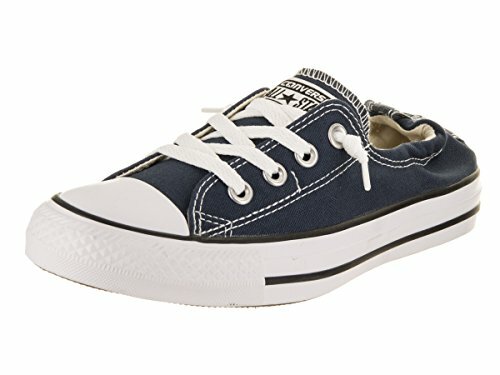 This slip-on is constructed in a lightweight, chambray textile with a soft, terry lining for comfortable, sockless wear. Throw in an ortholite insole that provides all-day cushioning and you've got the perfect beach sneaker. Ortholite is a trademark of O2 partners, llc. The chuck taylor all star reigns supreme as a timeless, coveted style in basketball and street wear. Designed to fit with even more ease, the Shoreline sneaker is a relaxed and reconstructed take on the original, with an elasticized collar and knotted laces to stay in place. 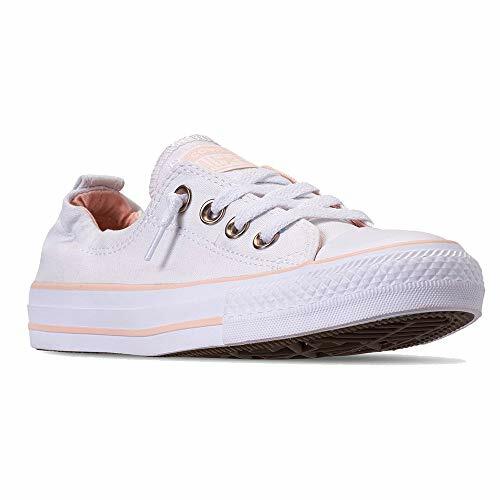 The dainty is a slender, more-feminine take on the iconic chuck taylor sneaker. Constructed of lightweight but durable canvas, its thinner foxing tape and super-low profile make it perfect for any woman who wants to stay light on her feet. Upcycle Shoes: Bonnie, size 6, reviews her Adidas, Converse, ballet flat and Bjorn boots. 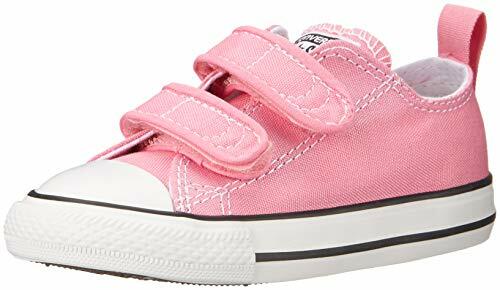 Bonnie, a size 6, reviews her shoes, from her Adidas Cloudforms, to Converse, keds, Tops ballet flats, and Bjorn winter boots.